With the growth of Facebook, almost every person who has access to the internet uses or wants to use this great social networking website. 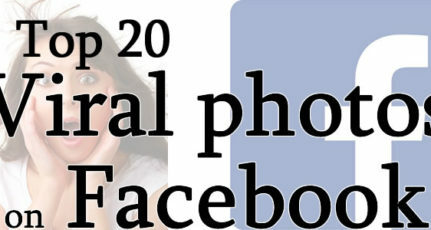 With over 2.2 billion users, Facebook has made it a place where a lot of sharing happens – photos, personal info, etc. With the hacking attacks increasing day by day, your account and your details may be in danger. Every day thousands of Facebook account are hacked or compromised. 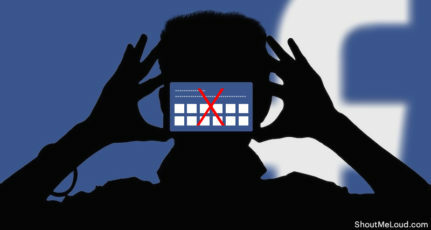 Losing your complete Facebook timeline is a nightmare for anyone who is addicted to Facebook. 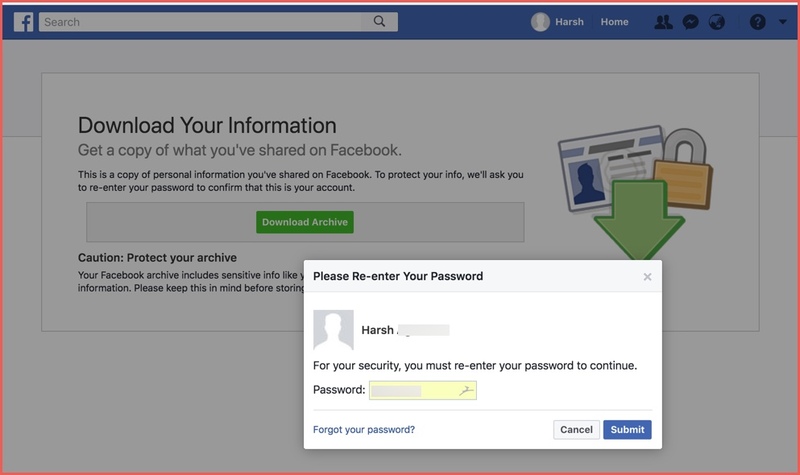 Therefore, I’m sharing a complete guide on How to backup Facebook account completely. These days most of the social networking sites like Facebook, Twitter, Google+ offer data export settings. 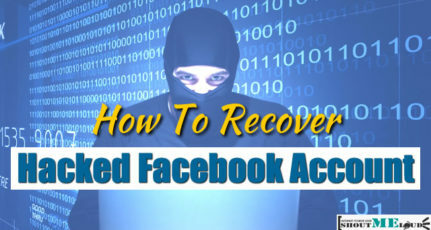 This means, even if your account is deleted or you lose your account access for one reason or the other, you have the complete backup of your social networking profile. 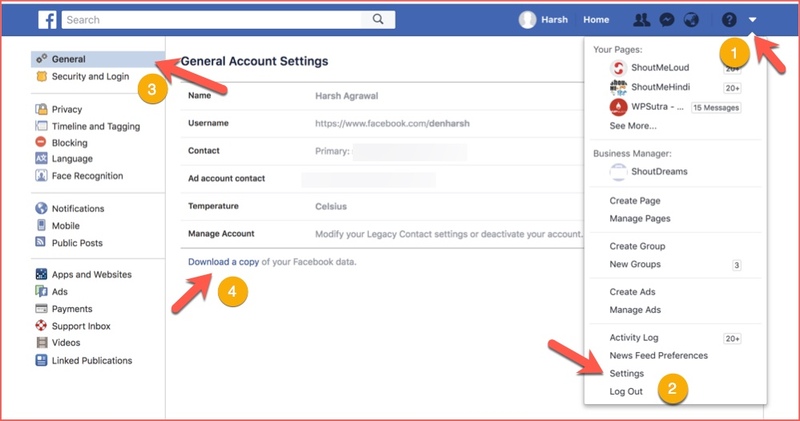 A few months back, Facebook added the Account Archive feature which enables you to download a backup copy of all important Facebook data. If you have not yet taken a backup of your Facebook profile, read on and download a copy of your Facebook account. Also, if you are a regular Facebook user, you can add it to your monthly to-do list and take backup at the end of every month. Click on the arrow on the top right and click on “Account Settings”. 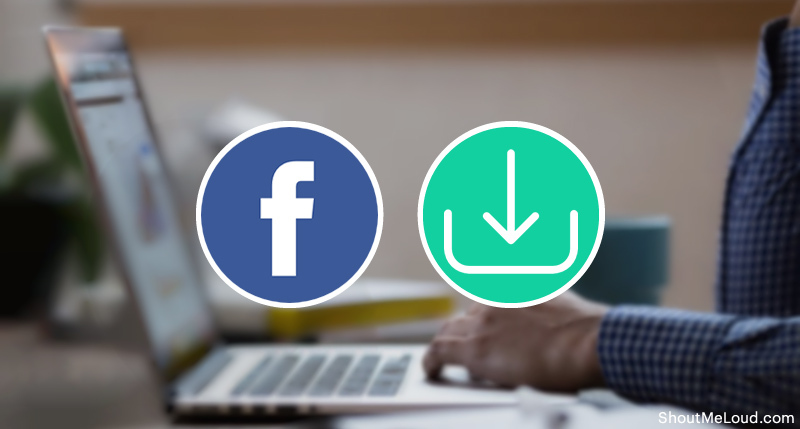 Now scroll to the end of the page and click on “Download a copy of your Facebook data”. Click on “Start My Archive”. Now, you will have to give some time to Facebook to create your archive. After the archive is completed, you may be informed on Facebook or you can directly visit the page again. If your archive has been created, enter the password and download the archive. Backing up your Facebook data gives you all the photos and videos you have uploaded in the past. Your wall posts, chat messages and other messages are also included. The name of all your friends with their email addresses (if allowed by them in their privacy settings) is also included. In my case, it took almost 30 minutes to create the backup of all my Facebook data. The size of the downloaded file was about half GB and it was in the .zip format. Here is what the downloaded data from Facebook looks like? The interesting thing is even though you might have updated your relationship and other details, you will find all the details in your profile. I was surprised to see all my past relationships were also listed on Facebook downloaded data. Along with this, when I browsed the contact page, I could see the contact info of all the friends who are no more on my friend list anymore. 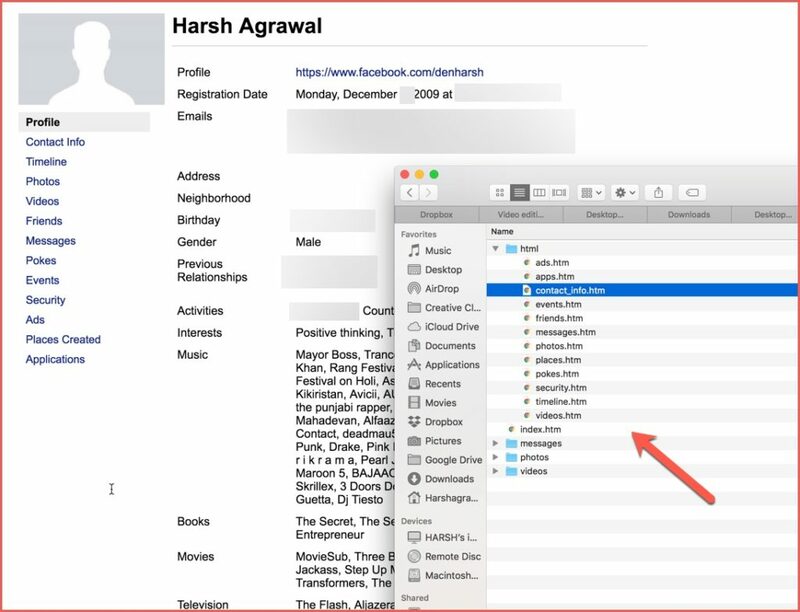 Data export is a very useful feature offered by Facebook, especially with the Facebook timeline profile nearing the global launch. 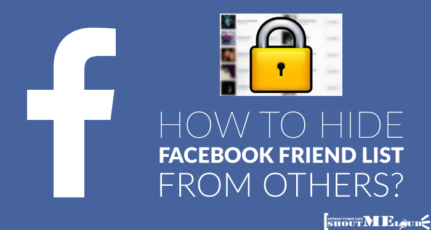 Have you ever backed up your Facebook account? How often do you take a backup of your data on favorite social networking site? this is really a useful post. 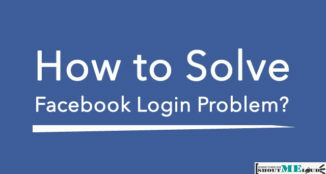 I cant imagine what will happen if my FB account gets hacked (fingers crossed). this is indeed a great feature. I am still wondering how cool it will be to have all the data including my photos, videos, status, chats in my hand to see whenever i want to.. This is very awesome.